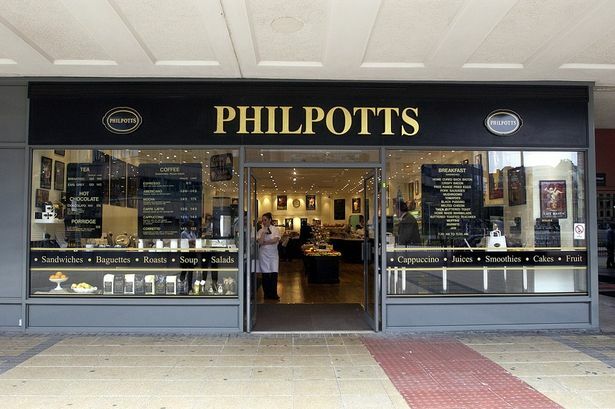 Patisserie Holdings, the Birmingham-based company behind the Philpotts and Druckers chain of eateries, has been valued at £170 million following its admission to AIM. The company, which also owns café chain Patisserie Valerie which was founded in London in 1926, announced the float last month and has now raised £32.8 million through the shares issue. Patisserie Holdings said today that funds from the placing would be used to repay the group&apos;s existing outstanding debt and shareholder loans while selling shareholders would receive gross proceeds of £46.5 million. The largest shareholder is executive chairman Luke Johnson, the man who founded private equity firm Risk Capital Capital, which also backs Patisserie Holdings, and led the float of restaurant chain Pizza Express. He will own 42.7 per cent of the company with the remaining directors and members of senior management owning 5.9 per cent. Conditional dealings commenced in the ordinary shares on AIM today under the ticker &apos;Cake&apos; and admission and commencement of unconditional dealings in the ordinary shares is due to take place on May 19. Mr Johnson said: "Today&apos;s announcement marks a key step in the development of the group. "We have grown the business from eight stores to 138 today and I&apos;m delighted that our new investors have recognised the potential to roll out Patisserie Valerie further. We look forward to a strong future as a quoted company." In addition to Druckers cafés and Philpotts sandwich shops, which Patisserie Holdings acquired in March, it also owns small London deli chain Baker & Spice and a wholesale bakery site in south east London called Flour Power City Bakery, totalling 139 sites across the group. Patisserie Holdings said last month it believed the the coffee shop and branded casual dining markets were expected to be worth about £6 billion with growth in the sector expected to more than eight per cent per year. The company added that it had already identified a further 250 potential new sites for outlets across the UK. In relation to the placing and admission, Canaccord Genuity is acting as financial adviser, nominated adviser and broker to the company.